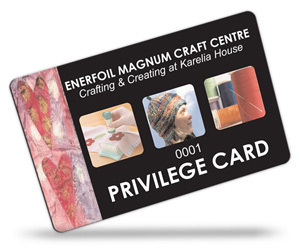 We provide gift and loyalty card printing for a wide range of businesses and organisations such as restaurants, hotels, off licences, hair & beauty salons, coffee shops, garages etc. 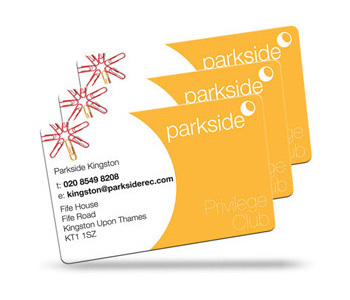 We have supplied gift cards for a very diverse range of organisations from the smallest corner shop to the largest multi store company. Our competitive pricing, wide range of optional extras and our fast, professional, friendly service makes us your number one choice for your needs especially when you consider that we will even create your artwork for free, it couldn't be simpler. 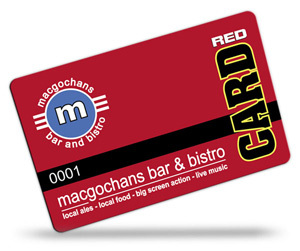 We find most loyalty cards have both a sequential number printed and also one or more write on panels so a signature can be written on the card along with the name printed. 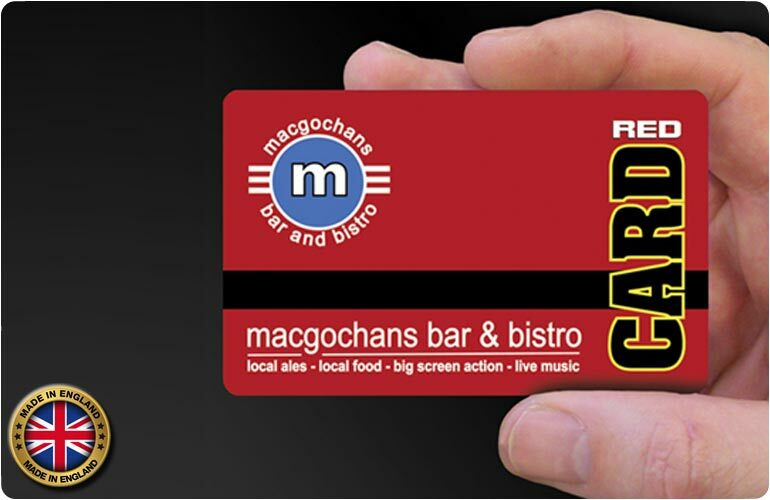 Our Gift Cards are solid plastic and are printed in vibrant full colour (CMYK) on both sides under the plastic surface for maximum durability. Choose from a high gloss or luxury matt finish. 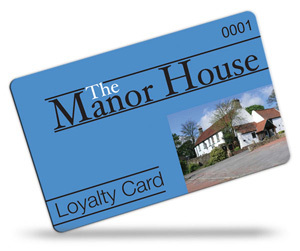 Loyalty cards are a great weapon for business both large and small when it comes to marketing. They are specifically intended to encourage and reward repeat business by offering incentives or discounts for customers when they return. They can also be used by businesses or organisations to track the purchased that customers make in order to obtain a better understanding of their buying patterns and times of the day or year that the buying occurs. This in turn enables the company or organisation to better target their marketing. 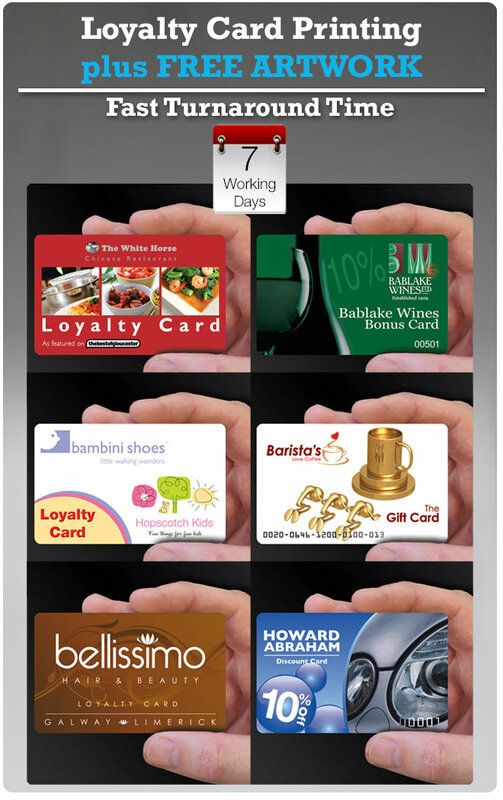 They can be very useful for all businesses, the type of business that we will all associate loyalty cards with are restaurants and retail stores. 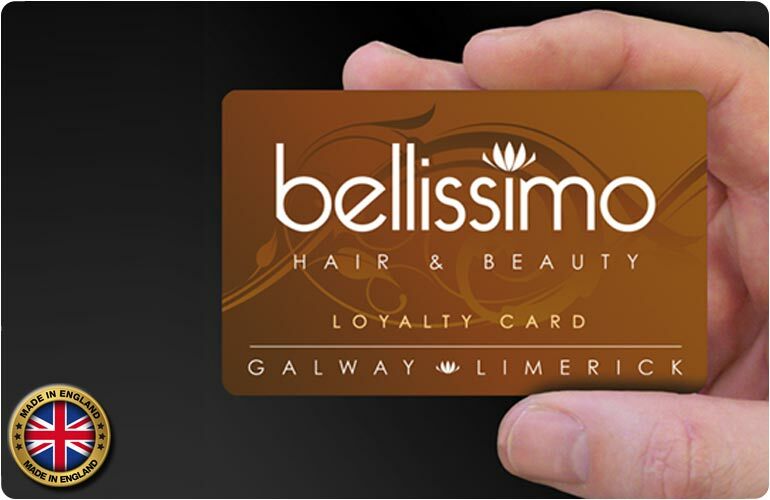 Loyalty cards can come in many different styles. A very simple one could be paper based but they soon become dog eared and scruffy looking. 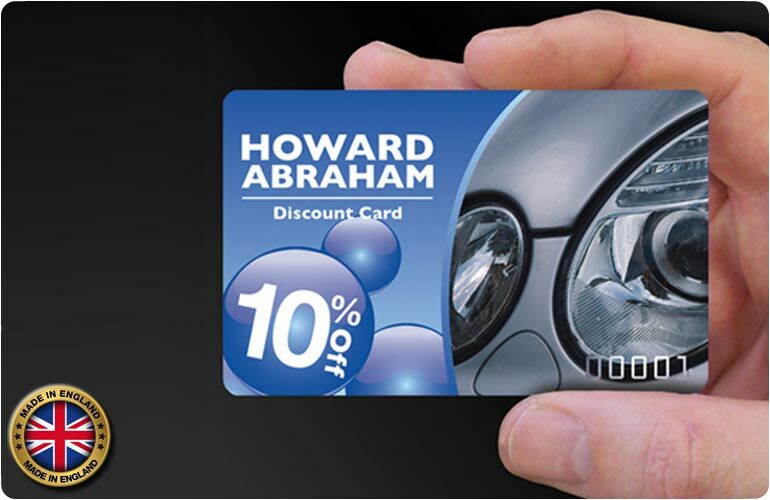 Also, being paper based, the customer will perceive it to have little or no value, unlike a plastic loyalty card. People cannot simply throw them away like they can with a paper based one as it is much more substantial and expensive looking. 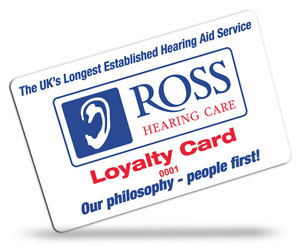 A very simple use for a loyalty card is e.g. a coffee shop that offers a free coffee when you have bought 10. 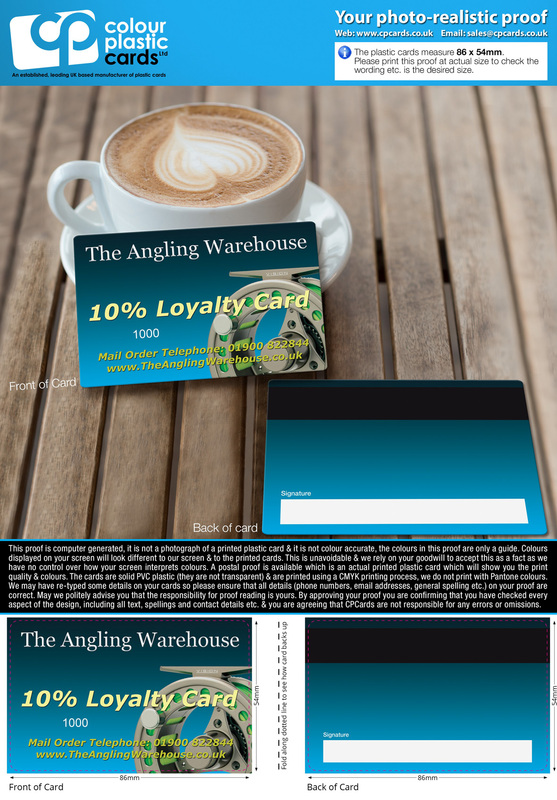 The coffee shop can scan a magnetic strip or barcode on your loyalty card and their system will be updated each time you purchase a coffee, then once you have purchased 10 coffees, you will be entitled to a free coffee. 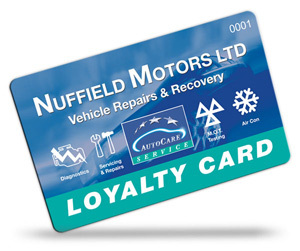 A loyalty card tends to have a unique number either printed or within a barcode or magnetic strip which can be read by the business or organisation. 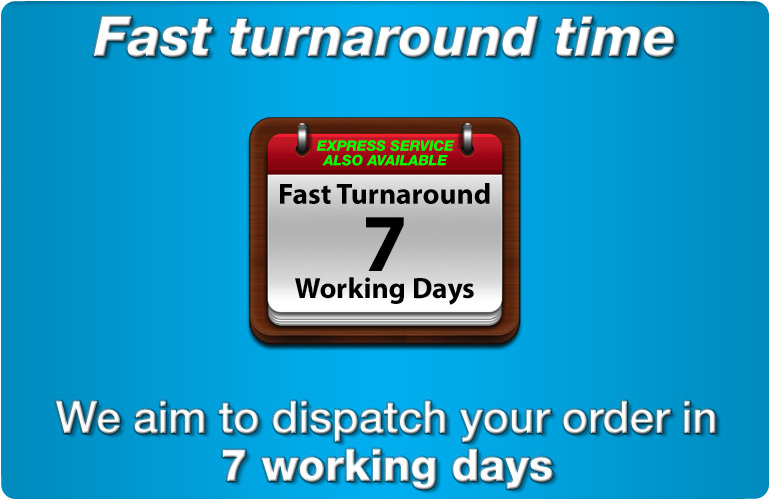 The customers details can also be stored on the computer system against the unique card number, for example their email address, postal address and telephone number. A company could offer different kinds of rewards for customer loyalty. The rewards could be as simple as a free side order in a restaurant, a free drink or a percentage discount off the final bill or off the next purchase. The type of reward a company offers would depend on the type of business and what will best motivate the customer to return. Many companies find that experimenting with different types of rewards at different times of the day, week or year provides the best results suited for the business. It is best to keep in mind that people love to have a great deal but they don't want it to be complicated or have to work our how it works, keep it simple! 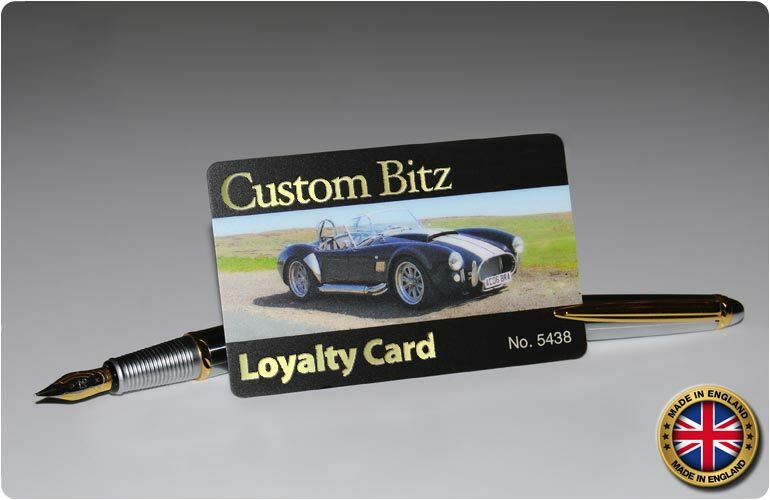 The goal for a loyalty scheme is to get your customers to spend more money and more often. The best way a business can achieve this is by encouraging repeat business by offering incentives for larger purchases or purchases more often. 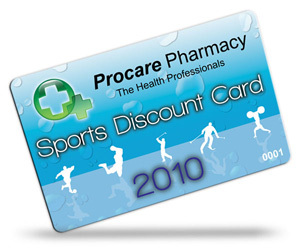 Try reserving special offers that can only be obtained if the customer has a loyalty card. Keep an eye on your direct competitors as it is likely that they are also offering loyalty cards and offers so you will need to ensure your offers are better and / or more interesting to your customers. Always keep analysing the data you obtain from scanning the loyalty cards and where needed alter the offers, for example offer even better deals when people don't normally use their loyalty cards to encourage more business as quieter times. 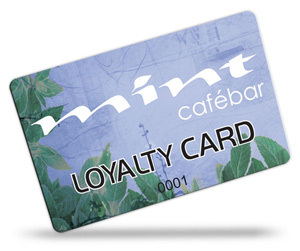 A lot of customers are wary about loyalty cards and the information about that that the company stores. It is best to only keep on file the minimum amount of information about that customer that you need. Asking too many questions when they sign up is likely to put them off, for example asking how much they earn, how many children they have or if they own their own house is unlikely to be relevant to you and will put the customer off as they will think that you are selling their personal information and they will be bombarded with junk phone calls and post from 3rd parties. 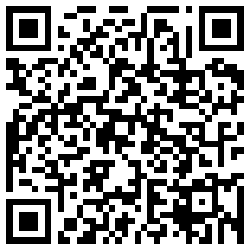 Never ever sell the customers information without their express permission.